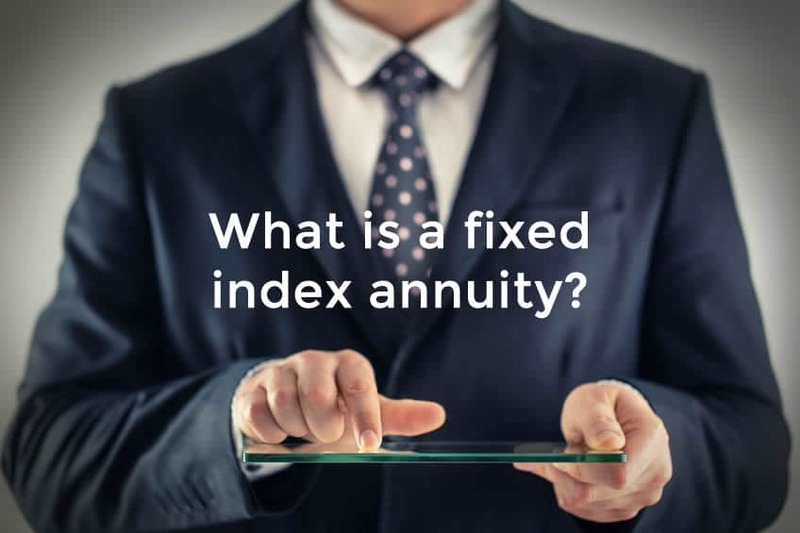 A question we hear quite often is, “What is a fixed index annuity?” It’s a very valid question because fixed index annuities are unique among the various types of annuities and are a little hard to understand. So to answer the question, we’ll throw in a little history, give you the formal definition, elaborate on how to use them to build your retirement savings, and explain how they offer guaranteed income for life. Let’s get started. The fixed index annuity, however, is a much more recent invention. Keyport Life and Genesis Financial of Canada introduced the first equity-linked indexed annuity named the KeyIndex in February of 1995. The first purchaser paid $21,000 for the first premium, which at the end of the five-year term was worth $51,779––an amazing return by any standard. By the end of 1995 other insurance companies saw the opportunity and started offering their own products. By the end of that first year, there was over $130 million in sales of FIAs. The fixed index annuity definition according to AnnuityFYI is as follows: A fixed-indexed annuity is a type of annuity that grows at the greater of a) an annual, guaranteed minimum rate of return; or b) the return from a specified stock market index (such as the S&P 500®), reduced by certain expenses and formulas. According to Investopedia, the definition of an indexed annuity is as follows: An indexed annuity is a special class of annuities that yields returns on contributions based on a specified equity-based index. At Annuity Watch USA, our definition or summary of an FIA is this: A fixed index annuity (FIA) is, in essence, a contract between a policyholder and an insurance company. In return for a set premium amount paid up front, the insurance company will provide regular payments in a fixed amount beginning at some date in the future and terminating at the agreed upon end date, or upon the passing of the policy holder. Unlike many traditional annuities that are limited by the amount of interest or growth outlined in a policy, fixed index annuities are designed to benefit from positive market movement, providing extra interest income on top of the predetermined payment amount. As a hybrid annuity, fixed index annuities provide upside when the market grows and stability in trying times, providing a perfect balance of long term benefits. By incorporating participation in stock market gains in a reduced fee environment, you can reap the benefits without any of the risks. To provide stable, long-term income throughout retirement, annuities allow you to grow wealth on your schedule. Unlike traditional savings methods, like 401(k)s and IRAs, annuities have no contribution limit yet still afford tax-deferred growth. After a certain period of time, often as little as 12 months after initial purchase, the annuity will begin providing an income stream according to the set schedule in your contract. These payments are based on the premium paid into the policy and the interest accrued, less any fees, surrender charges, and loans taken against the policy. In addition to maturation based on the terms laid out in the annuity contract, fixed index annuities have one major advantage no other model can rival: an ability to prosper based on market growth. In addition to your principal investment, FIAs can also earn additional interest by tracking an external index, like the S&P 500. When the market trends upward, your principal increases. When it trends downward, the terms of your annuity contract prevent a loss of principal. And once interest is earned, it can’t be lost, which means guaranteed income when you need it most. When you want income to support you, no matter how the stock market moves, a fixed index annuity can be the perfect tool for your portfolio. With principal protection and additional opportunity to capitalize on market upside, your annuity can provide you with the retirement income you need for years and years to come. In order to take advantage of everything fixed index annuities have to offer, education is key. With a thorough understanding of the advantages and disadvantages, the differences between the available products on the market, and the kind of income stream you desire, picking a way to plan for the future has never been easier. 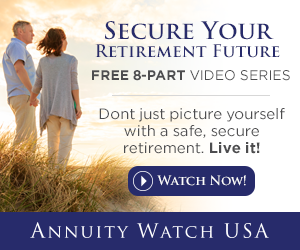 And now, with help from Annuity Watch USA’s free informational tools, you can learn everything you need to know to make smart decisions for you and your family. Explore the Power of Fixed Index Annuities! Ready to learn more about transforming your life after retirement with fixed index annuities? With our exclusive video series, you can get the inside scoop on how to succeed. 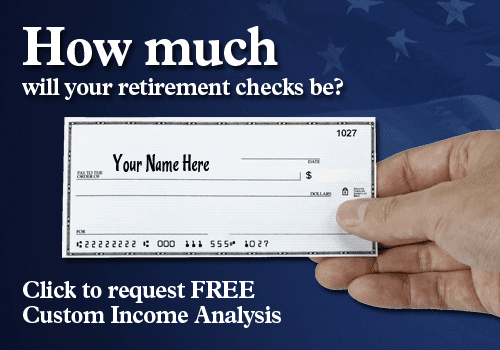 Offering an educational foundation in the advantages of FIAs, as well as all the tips and tricks necessary to get ahead, Annuity Watch USA is here to help you get started securing your retirement future.